If you would like to use yoga as a therapy or as an alternative medical treatment then you will have to learn yoga differently than what is offered in a general yoga class. You would probably like to target a particular medical condition like cancer. 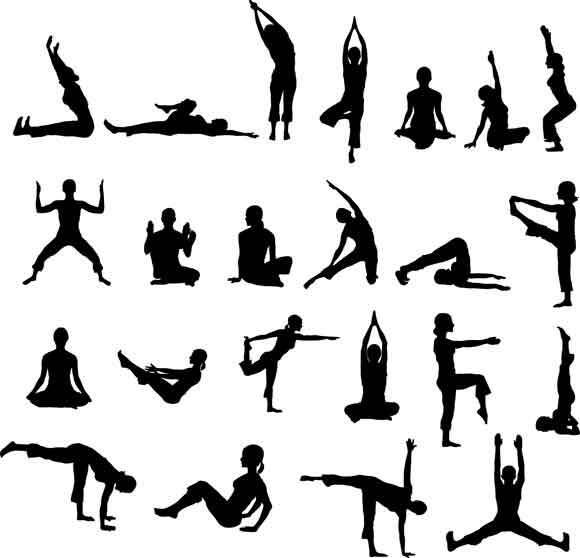 For this, you will require a personalized yoga program and a yoga teacher who is not only trained with good anatomical knowledge but who has experience in conducting yoga classes for someone with your kind of condition.